Steel Formed Sections largest producer of cold rolled sections for the internal partitioning and ceiling trade in Ireland. 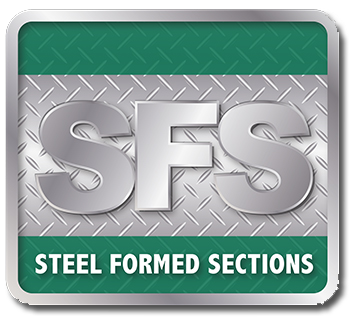 Steel Formed Sections was formed in November 2005 and are based in Castleblayney, Co Monaghan. Our customers and industry demanded greater clarity and understanding of our processes. Through this Green Plus journey we now have the tools and processes in place to make our business one that is not only sustainable but a leader in this field. To look at our environmental impact and reduce it where possible and to achieve a recognised external Certification to verify this for our customers. This external certification is BRE 6001 and is the industry standard. The main challenges we faced centred around understanding all the major impacts we as a company had through our various activities on the Environment and how to then reduce these impacts. It required us to drill down and question all our operations and see how we could improve these. The company will achieve accreditation to the BRE 6001 Environmental Management System.